What are the 6 best new food trucks in St. Louis to try in 2016? Sauce Magazine recently released their list of the six best new food trucks that have arrived on the St. Louis scene between April 2015 and April 2016. Sauce’s managing editor Catherine Klene said her staff sampled the fare of 30 different trucks in an effort to narrow the field down to the six best new food trucks in the area. K-Bop, Farmtruk, Angie Burger, Mission Taco Truck, Pnoy Kings and Frankly Sausages made the list. You can find descriptions of those six food trucks here. From burgers to rice bowls to brisket, the breadth of food trucks has grown in St. Louis since 2011, when Klene said Sauce’s Food Truck Friday event (which starts May 13) in Tower Grove Park only had 15 trucks. This year, 30 trucks are involved in the event. Today, you can find food trucks at almost any outdoor event in St. Louis. Popular trucks, like Seoul Taco, Cha Cha Chow and Guerilla Street Food have been able to convert the success of their food truck into standalone restaurants. Trendy brick-and-mortars, like Mission Taco and Lulu’s Seafood, have realized the popularity of food trucks and have opened ancillary truck services to take their fare across the city. What makes a food truck great? On Thursday’s St. Louis on the Air, Bill and Jamie Cawthon, the proprietors of one of Sauce Magazine’s top picks, Frankly Sausages, joined contributor Steve Potter to discuss their food truck, what the scene is like in St. Louis and how to make it in the food truck business here. Frankly Sausages is one of Sauce Magazine's top six new food trucks to try in 2016. 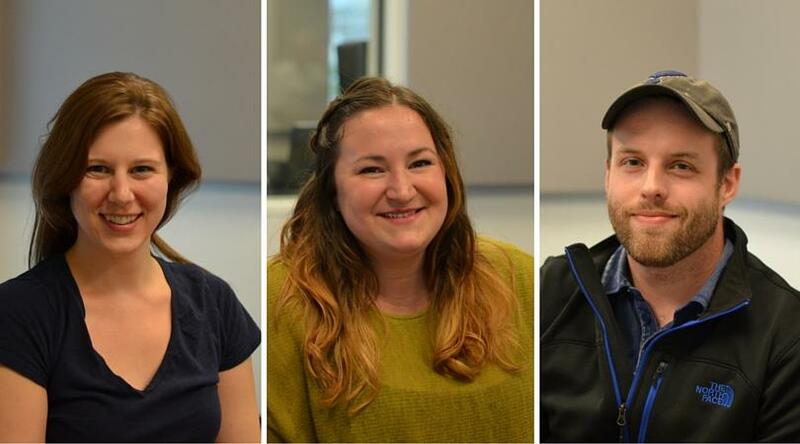 The proprietors of the food truck spoke with St. Louis on the Air contributor Steve Potter. The couple’s food truck is founded on principles of simplicity (and principles of simplicity that St. Louisans with German heritage are bound to like): they only serve two things. Their French fries are cut from 400 pounds of potatoes per week into half-inch pieces. They are then carefully rinsed and brined in a water, sugar and salt solution. After that, they are double-fried: first at a low temperature and, later, at a high temperature when they are prepared for serving. “It allows us to build this delicious consistency of mashed potatoes (super soft, creamy in the middle) and then you get this crispy skin,” Bill said. The sausages come in six different varieties, made with different kinds of meet: beef, pork, chicken and even (gasp!) tofu. You can check out descriptions of each here. These sausages don’t have any additives or fillers, such as pink salt, as an effort to maintain quality. The pièce de résistance, however, is homemade dipping sauce. There are five different varieties that the couple creates from scratch: pesto aioli, honey mustard, chipotle, rosemary and Kalamata olive, and catsup. The duo has found mentorship through other area food trucks, like Completely Sauced, their friends who founded Six Mile Bridge Beer and Bill’s connections to Gerard Craft (he was a chef at both Pastaria and Brasserie for several years). The couple decided to start a food truck after seeking the advice of the owners of Los Angeles’ Gusto and Pistola about balancing work and family life. Bill and Jamie recently welcomed two children in their family, which prompted their move back to St. Louis from Los Angeles. This Sound Bites segment is produced as a part of a partnership between Sauce Magazine and St. Louis Public Radio. Where are the best places to find finely-made artisan loaves in St. Louis? The Sound Bites team at Sauce Magazine is back and ready to help you plan your nights out at St. Louis restaurants during the month of May. 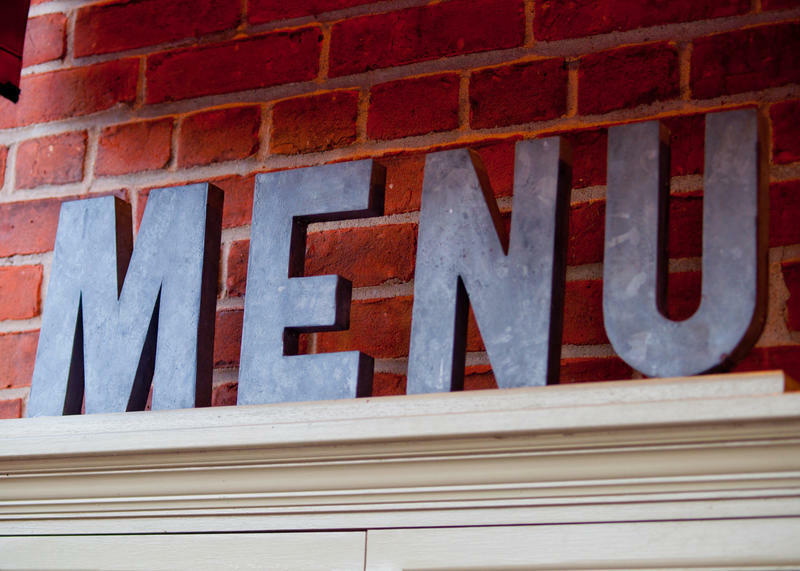 Meera Nagarajan and Heather Hughes, the magazine’s art director and managing editor, respectively, joined St. Louis on the Air host Don Marsh to discuss the openings and closings of restaurants you should know. Michael and Tara Gallina are the proprietors of Rooster and the Hen, a culinary concept — they say — that seeks to delight eaters through thoughtfulness; for the way our food is grown and raised, to the care and warmth in which it's served.